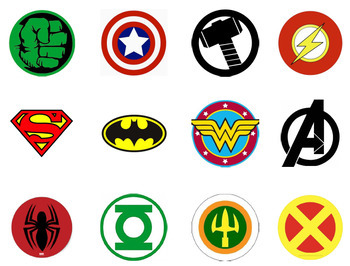 Superhero Logos has 12 different logos to use as decoration on your board. 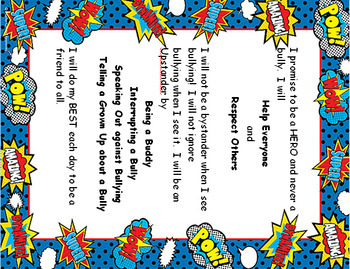 ASSEMBLY: print on card stock and laminate for durability. 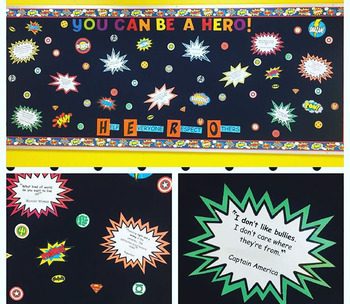 For our school, I created two bulletin boards, the superhero board and the HERO pledge board. 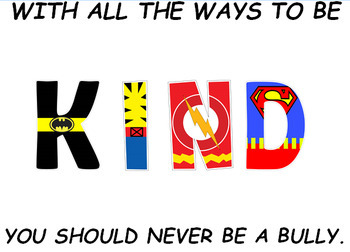 Each student made a hand print to put on the HERO pledge board.